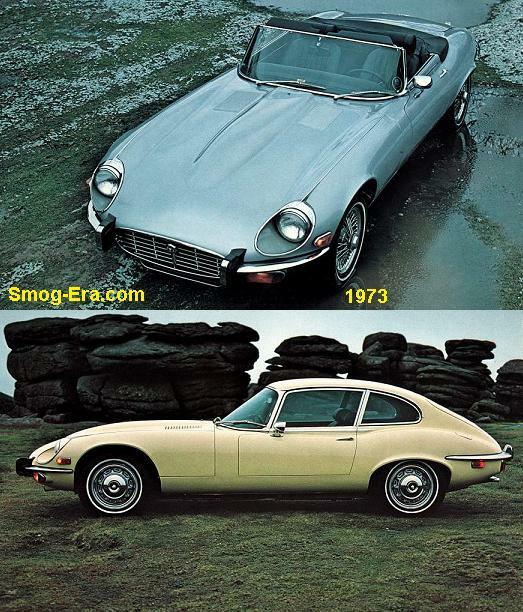 Up until 1973, the Cougar shared a platform with Ford’s Mustang. Coupe and convertible were available this year. A new generation emerged for ’74. All Cougars were now XR7 models. The car was basically the same as a Montego coupe only with a higher end grill and interior package. For 1977, it went to the Thunderbird chassis. 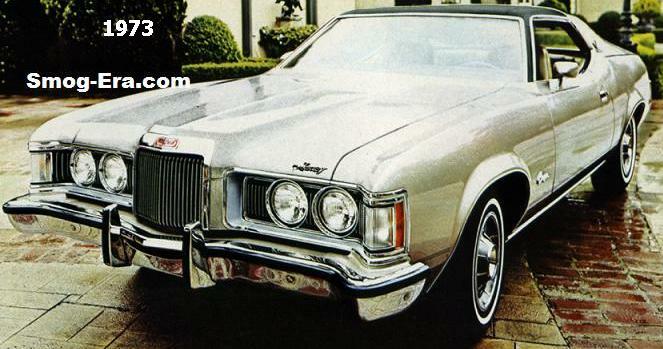 Powering the ’77s were a choice of a 302 CID 2bbl V8, 351 CID 2bbl Windsor V8, 351 CID Modified V8, or 400 CID 2bbl V8. Engines were carried over to 1978, but the 400 dropped off in ’79. 3.2L I6 (’81-’82), 4.2L V8 (’80-’82), 5.0L V8 (’80-’81). In 1983 only, the Cougar XR7 was dropped, only to return in ’84.